Mobile Engineering Technology plays a critical role in our ability to deliver highly tailored services to our clients across the world. 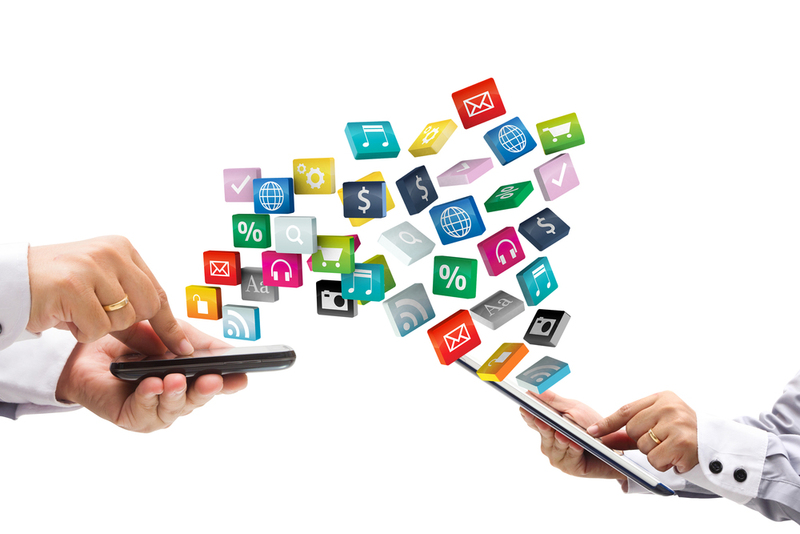 Quasarts offers special solutions for Mobile apps development by working on the latest, most updated mobile apps development technologies. We developed solutions with high technical complexity. Quasarts has its own 3D engine called “Relight” specially crafted for mobile platform and performance in native language. We have also created a full customizable Architecture engine named “Vault”. Reusable and efficient code are part of our toolbox. Tested with thousands of users, ready to be deployed, a good part of our mobile engineering knowledge is heavily field tested.